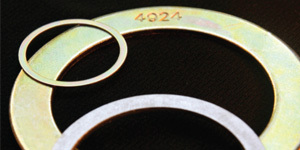 Since 1934, Minneapolis Washer and Stamping has provided top-level service and quality stampings. 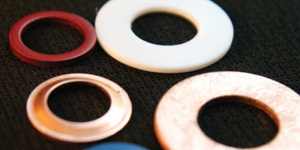 We specialize in stamping flat round washers, special washers, standard washers, fender washers, SAE washers, shims, spacers, belleville washers, bushings, single wave washers and circles from virtually any stampable material. 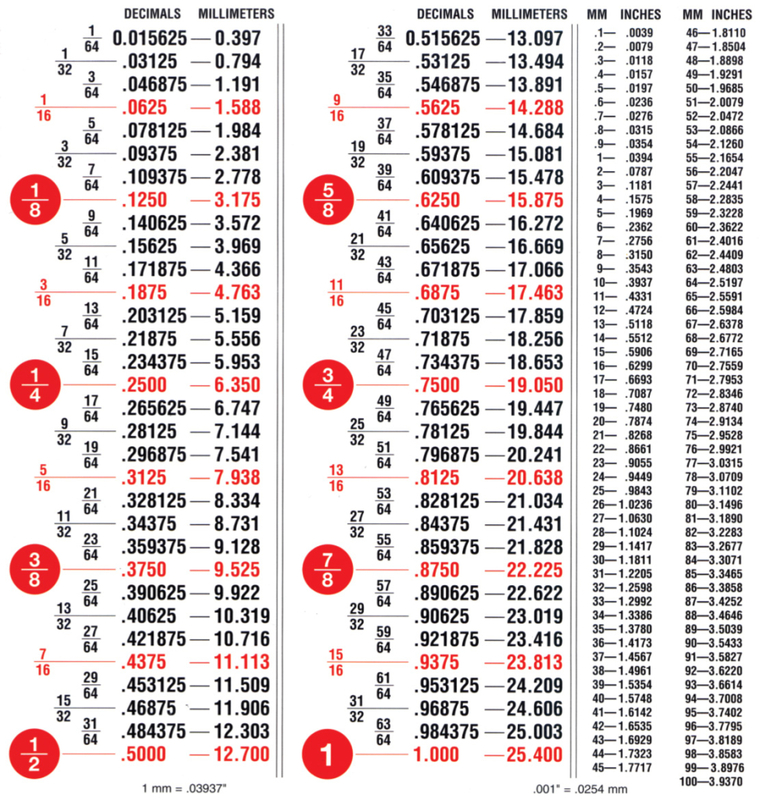 Our presses can stamp up to 7″ OD, 5/16″ thick, all the way down to .005″ thin. Materials include mild steel, spring steel, aluminum, brass, stainless steel, copper, nylon, nickel silver and countless others. Secondary processes such as zinc plating, heat-treating, grinding, tapping and a multitude of other treatments are readily available. Please see our capabilities list for additional information on how you can benefit from Minneapolis Washers services and experience. Minneapolis Washer is your source for specialty and unique washers. Minneapolis Washer is your source for quality metal stampings. 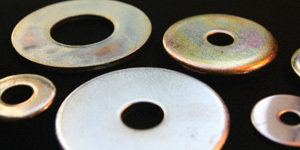 Minneapolis Washer offers a wide variety of Standard Washers. Need a quote fast? The process of getting a quote from Minneapolis Washer is fast and easy. Once your part requirement information is entered and sent, you can expect a rapid reply from our sales team. Often times, our turn around time for getting your quote back to you is less than a few hours. Let our experience work for you. For over 85 years, Minneapolis Washer and Stamping has serviced many of the most reputable companies in the world. Our sales department is second to none. We pride ourselves on our in depth knowledge of fasteners and component parts. Your questions are welcomed; we are here to serve your needs. Minneapolis Washer is a ISO 9001:2015 certified company. Quality, on time delivery and efficient operation are mandatory attributes of a successful manufacturing company today. Minneapolis Washer is a veteran manufacturer that continues to evolve and exceed the expectations of our customers.